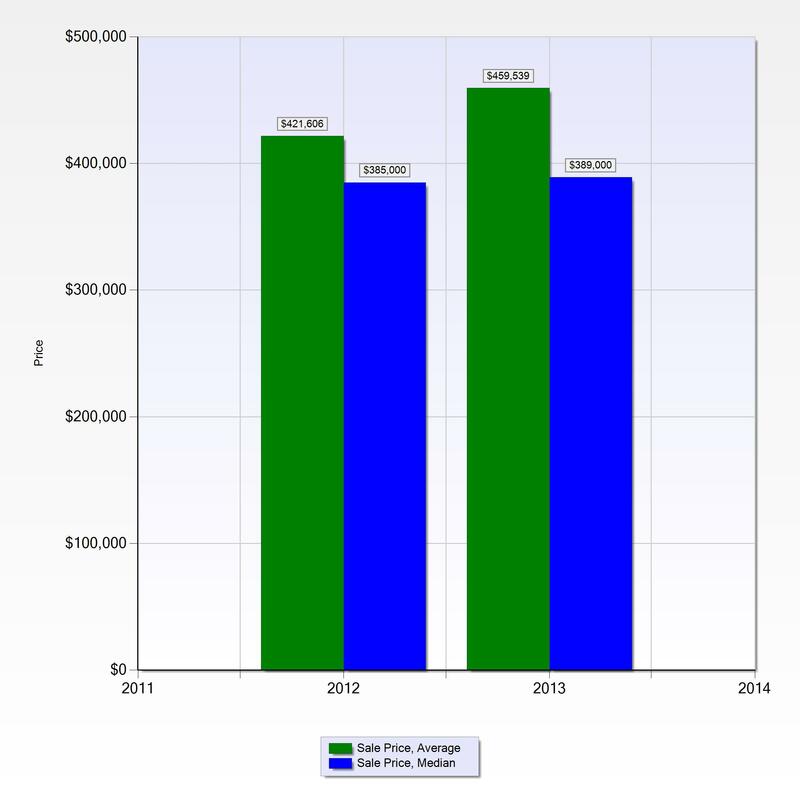 Pelican Bay – Naples, Florida – I have just finished compiling the Pelican Bay real estate statistics for the first quarter of 2013. This past season has been a busy one so let’s see how the numbers looks in comparison to the first quarter of 2012. You might be surprised to see what happened! With this CMA Statistics Report you can see at a glance that the number of units sold increased along with the median prices. 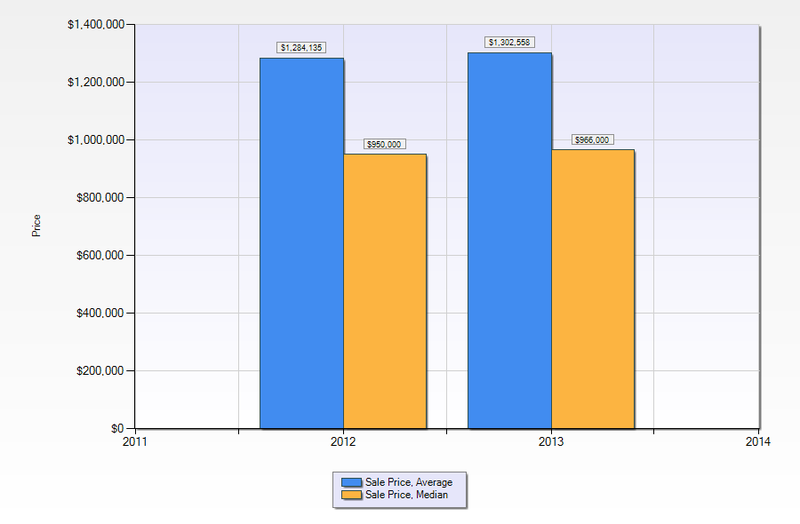 In addition, the average days on the market has decreased along with the list to sale differential. As of today, there are 190 active listings on the market in Pelican Bay. 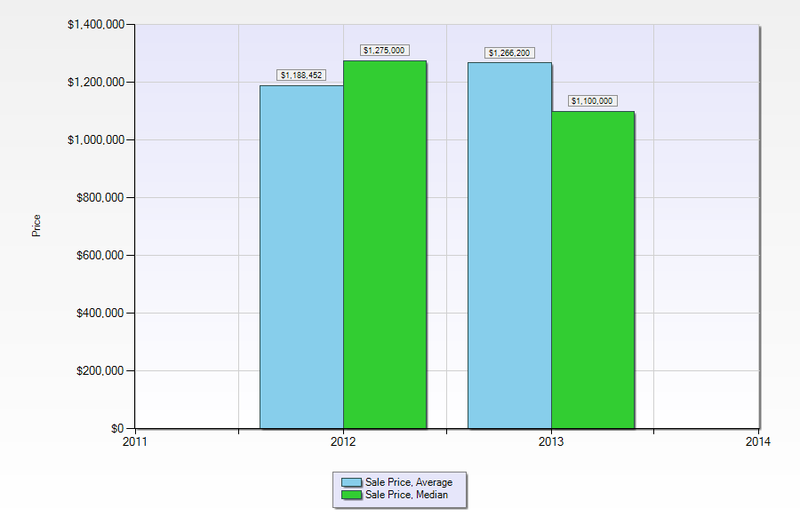 Between 3/31/2012 -3/31/2013 there have been 379 closed sales. This means that Pelican Bay has an inventory that could last 6 months. A “normal” market according to the National Association of Realtors is a market that has a 6 month inventory! 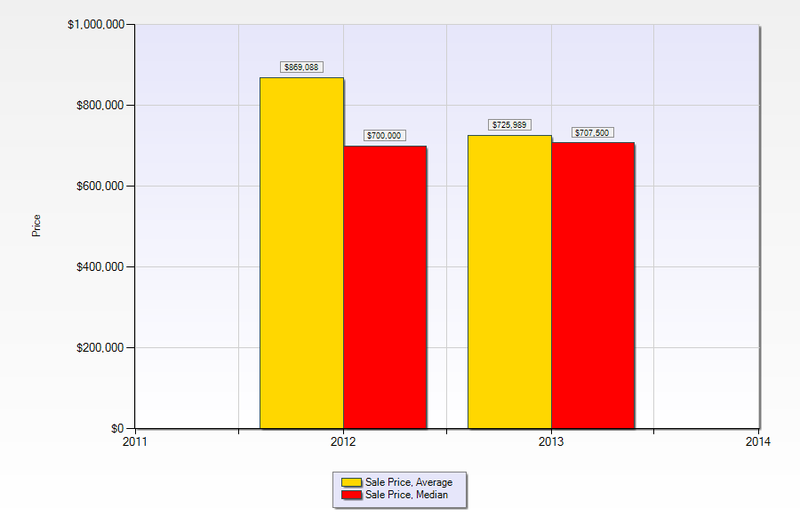 If you take a moment to click on the Closed Listings Report, you will see the popular price ranges stand out. 16 sales were under $399,900.00, while 16 sales were between $1,000,000.00 – $1,499,999.00. That’s a bit over a third of all the 93 sales! The Market Statistics Report breaks down the sales by building type. Out of the 93 sales that occurred in the first quarter of 2013, FORTY-NINE of those sales were high-rise sales. That’s a little over half of all the sales in the first quarter of 2013! The Market Statistics Report also shows us that the percentage of unsold listings decreased in every building type except for single family homes and attached villas. 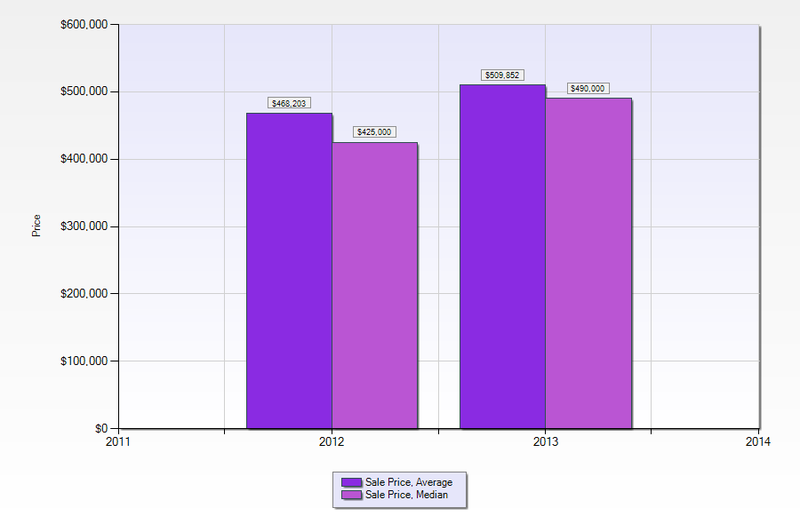 Average sales prices for the first quarter of 2013 increased in low rises and attached villas increased as compared to the first quarter of 2012. 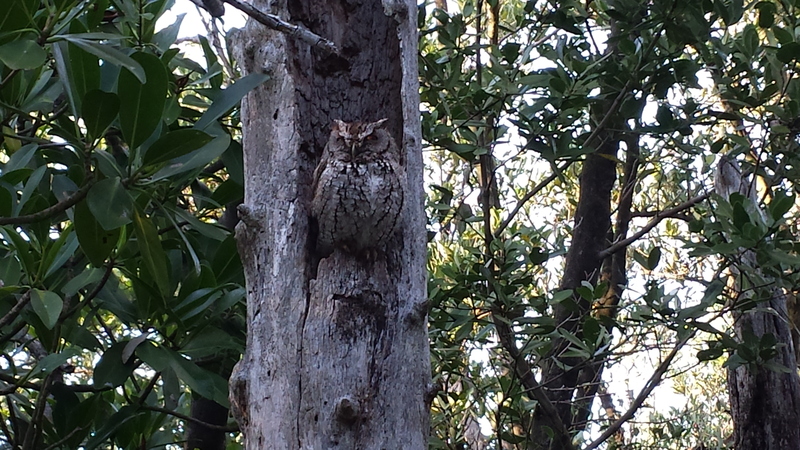 Have you been thinking of selling your Pelican Bay property? Based on these figures you may want to think about putting your on the market. Our inventory is decreasing and our sales our increasing. Are you waiting to purchase a home in Pelican Bay? Based on these numbers, you might not want to wait too much longer. Pelican Bay is a beautiful beach community that offers different homes at all sorts of price points. Why not start investigation this community to see if you want to call it home! 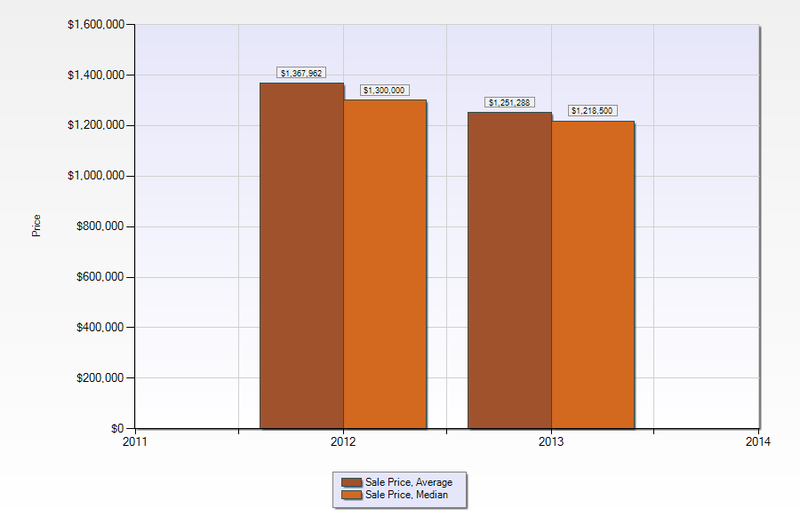 Wondering what the rest of the real estate market looks like in Naples? Here’s the April 2013 statistics.